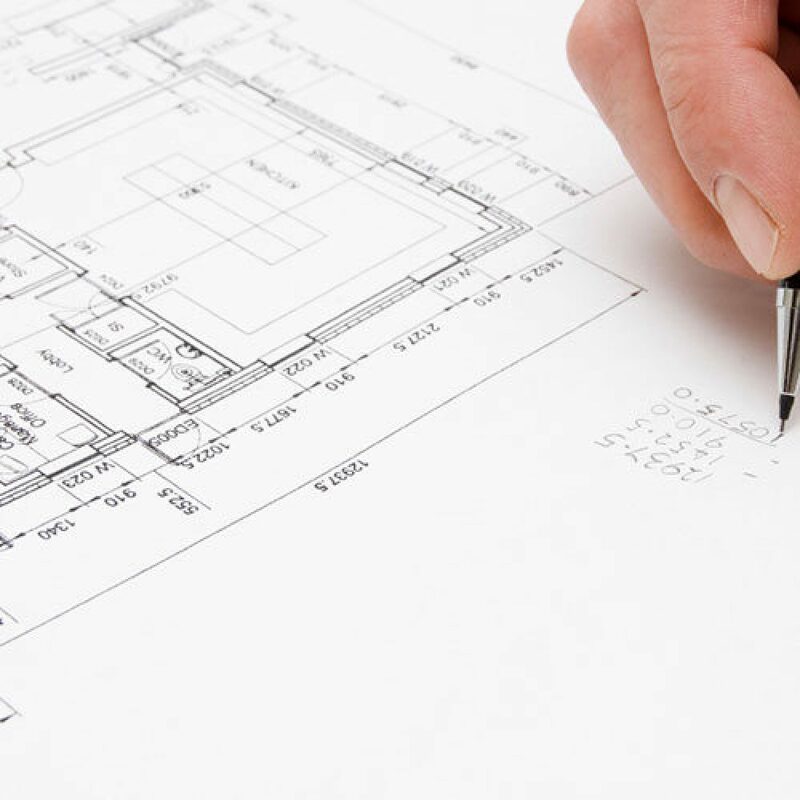 Finch Professions offer a comprehensive range of architects indemnity insurance products that can be tailored to the specific services you offer, with insurance cover that won’t leave your business exposed. We work with a wide range of companies in the architectural sector, advising them on architects professional insurance to ensure that if the worst happens, they have protection in place. Compliant insurance cover to meet ARB standards. Architects insurance cover from £250,000 to £20,000,000 and more. If you would like to discuss our professional insurance for architects, please contact the professions team using the details below, or simply fill in the form and we will get back to you as soon as possible.